As I have said before I am a bit of a skincare product lover, I just cannot help trying out products. 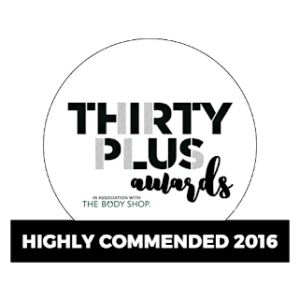 When a product has been awarded Highly Commended in Natural Health Magazine’s 2014 Beauty Awards you just know its going to be amazing. 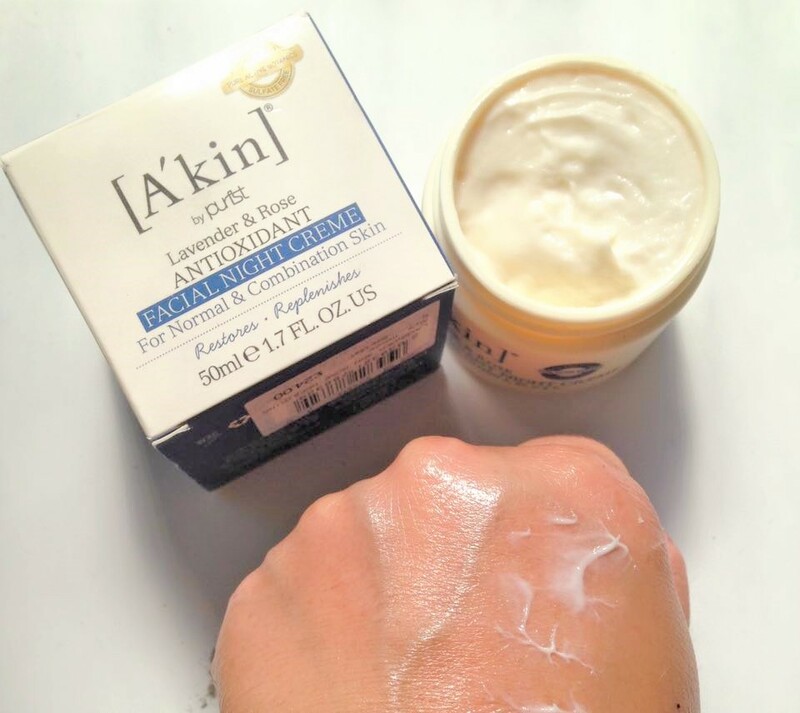 When I discovered the gorgeously Pure brand A’Kin I was very happy. 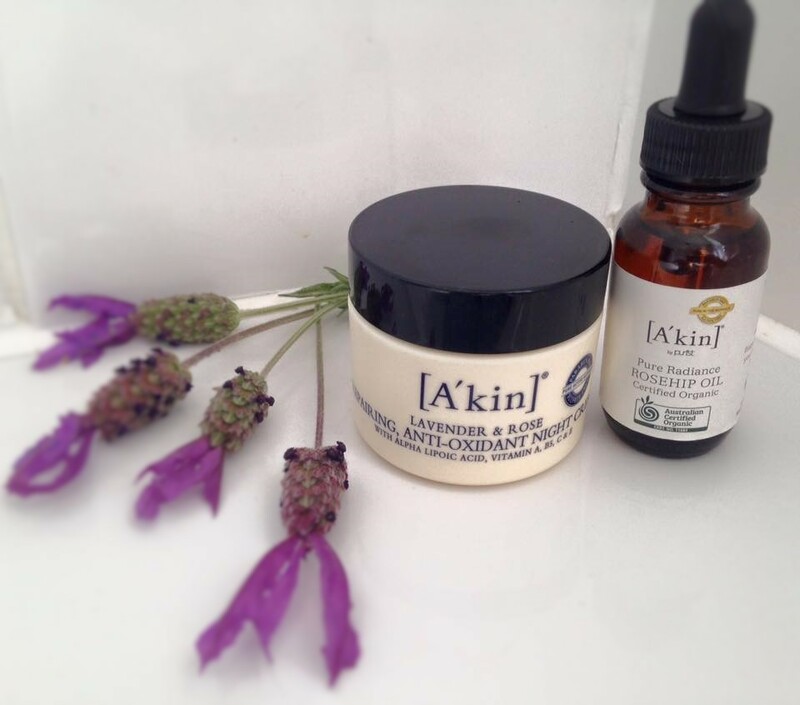 As an Australian owned brand, they absolutely pride themselves on creating natural, safe and effective products. 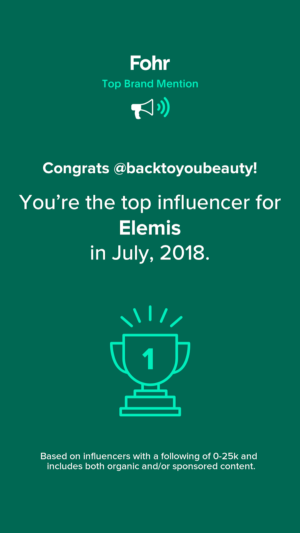 Its great to know that the products I have used on my skin, hair and body are Australian certified Organic, Paraban free, Sulphate free, Harsh chemical free, vegan and animal ingredient and testing Free -brilliant!! 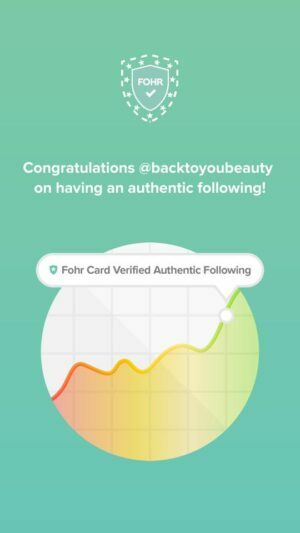 Firstly I would just like to mention how beautiful these products look in their packaging, they are so pretty and have that natural organic look about them, they also make great presents because in being so totally natural, I really don’t think you can go wrong with anyone’s skin giving these as gifts. Pure Radiance and Rosehip oil 23ml – Now I know at the moment face oils seem to be all the rage, but please don’t think this is just a phase, Facial oils are so important for all skin types, including oily skins as they can balance, replenish and restore what is missing from your skin. Always use one that is right for your skin type and you really will not go wrong. 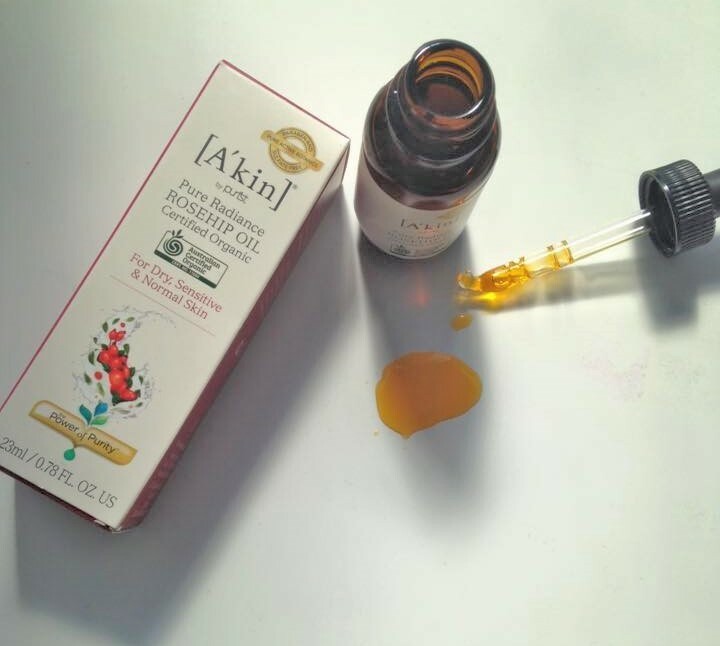 This Rosehip oil is lovely, it has been extracted from potent Rosehip seeds and is amazing at brightening and boosting dull and uneven skin tones. It contains those all important vitamins A and E as well as Omegas 9 &3 and 6 essential fatty acids to really give your skin the best boost that it needs. This is such a wonderful general purpose product that can be used obviously on the face – I use about 3 drops from the pippet after cleansing my skin & toning and gently massage into my face and décolleté. It can be used on scars, on stretch marks, I’ve used it on the ends of my hair to smoothen them down and on cuticles, it really is a beautifully versatile product. 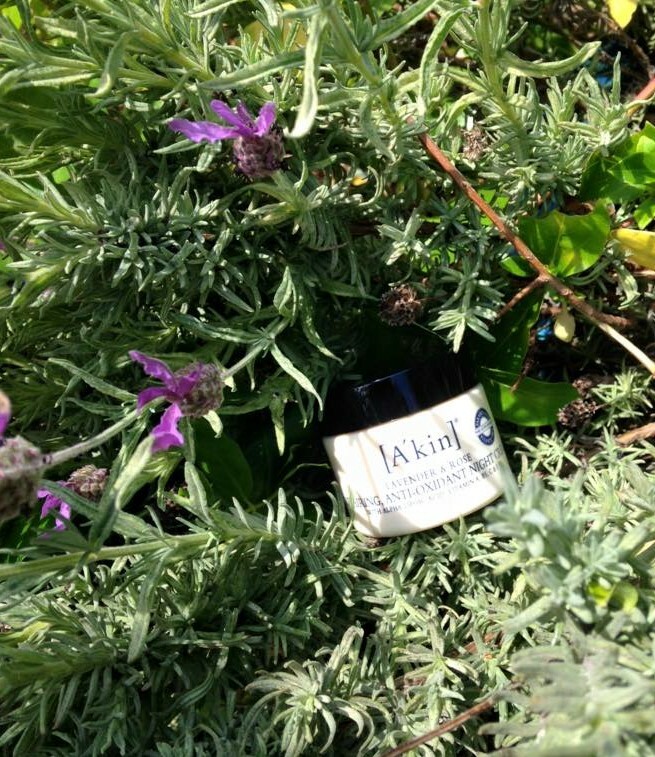 You can press the Oil into the skin gently if you have caught too much sun and this will help soothe that awful tight feeling, and also use it on really dry flaky areas such as knees and elbows! It has a bright colour but it does rub in without leaving any stain on your skin. At first I found that it did have a strong, almost earthy smell, but I find that once its rubbed in I really don’t notice it at all and if I’m applying a moisturiser on top anyway it would be completely gone. My skin is always left so soft and supple after using this oil and knowing that it is a completely natural, organic, versatile product is a real winner for me. I always wake up with a gorgeous, hydrated, soft, dewy skin after using this. In my opinion the scent is ever so slight so if you do not like strong smells you really will not be put off. Just a gentle, relaxing, hint of lavender which works brilliantly at bedtime. I was so pleased to come across this range and I am sure so many other people would really love using it, I for one would love to try their Lemon Myrtle hand wash and Lavender, Geranium & Jojoba Hand, Nail and cuticle Crème as I have such a busy household filled with pets and children that I know this product would be safe on little hands too! Also they have a gorgeous Kaolin Clay & Lemongrass Express Purifying Facial Masque I have my eye on as I am a huge lemongrass fan! Qvcuk.com currently have the duo I have spoken about for a great price Night Time creme & Rosehip Oil . 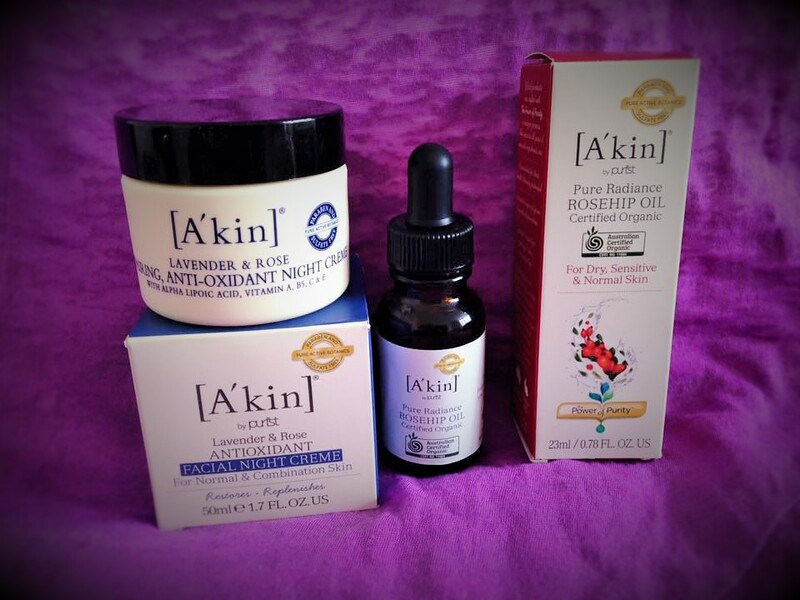 I hope you will let me know what you think of this range, especially the way in which you use your Rosehip Oil. 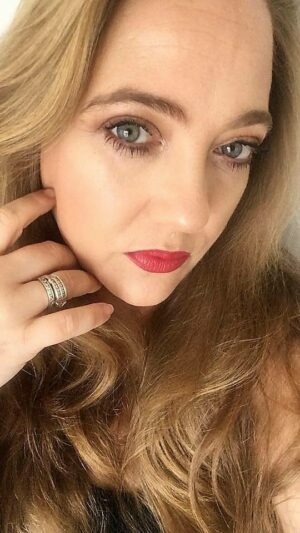 "Doll 10 Cosmetics February Qvc Tsv Collection HYDRAGEL – New product launch"
"Bye Bye Winter Skin! Cleansers i am recommending for glowing, Spring Skin"